Last month, Disneyland and Disney California Adventure stayed open for 24 straight hours beginning at 6 a.m. on a Friday. Many thousands of Southlanders flocked to “Monstrous Summer All-Nighter”, and some eager fans camped out outside the gates starting on Thursday night. 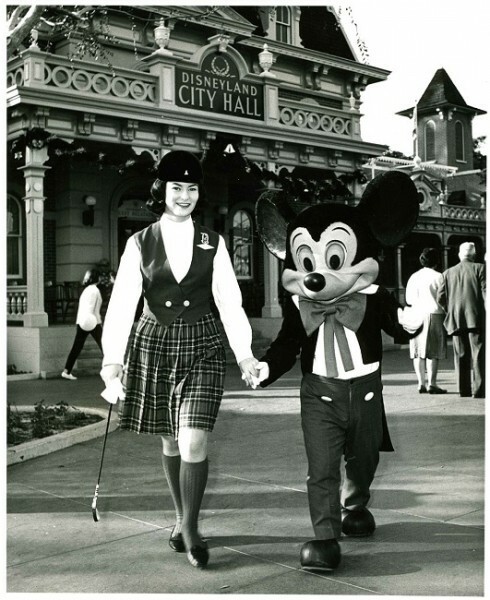 That event brought to mind the first time Disneyland stayed open all night – its first Grad Nite in 1964. One of the park’s marketing geniuses thought it up and it was some chore selling it to Operations, Security, Legal and every other department. Imagine having thousands and thousands of teen-agers in the Park overnight? Unheard of! 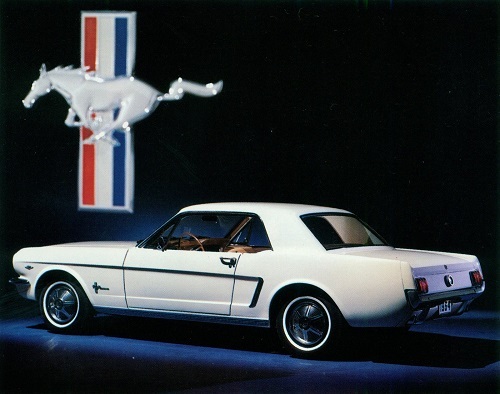 The other concurrent event that would add to the first Grad Nite’s excitement was the introduction of the Ford Mustang to the general public, the most successful launch of a new car since the Model A. Lee Iacocco, later to become president of the Ford Motor Company, had been one of the forces behind the original Mustang whose development costs were astronomical. It was said at the time that there was no way the car would flop, because Ford would spend whatever it took in marketing costs to make it a success. 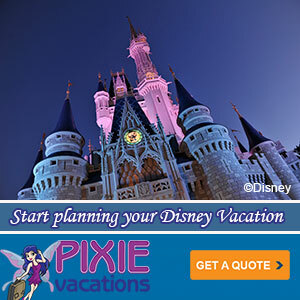 And Disneyland was the happy recipient of Ford’s marketing windfall. A brand-new, silver Mustang would be given away at the first Grad Nite. There was a lot of hustle in the Park’s Marketing Department to promote the giveaway to the high schools. Pre-publicity, posters in schools, and paid advertising created quite a hoopla. A few weeks before the event, the car was to be on daily display, parked in a showy spot in front of the castle. There was a local Ford plant in nearby Pico Rivera, where this fabulous new car was starting to come off the assembly line. I was assigned to pick up the display car and drive it back to the park. There were snickers in the department as I was known to be a somewhat reckless driver, roaring into the employee parking lot each morning – always just a few minutes late. This time, however, I took my responsibility quite seriously, even though I could hardly wait to get behind the wheel of that bad boy. In addition to creating “The Happiest Place on Earth”, Disneyland was innovative in many other ways. In the 50’s, believe it or not, waiting lines at banks or airports were traditionally a straight line. Sometimes a movie theater would bend them around a corner; the Department of Motor Vehicles would simply open the front door and run the line out onto the sidewalk. Think what it would look like if security checkpoint lines at airports were linear instead of the sinewy system in use today! I had never seen a waiting line that snaked back and forth like the lines for attractions at Disneyland, where they created a holding pen that economized space. Such was the system introduced by Walt Disney’s Imagineers. 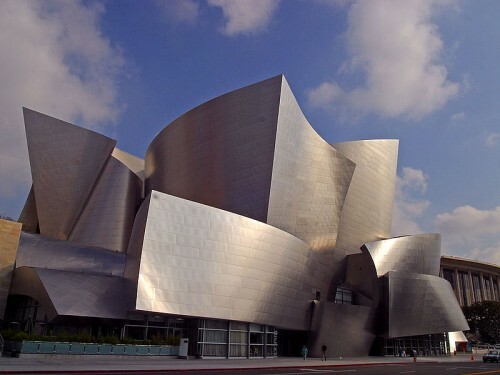 They also thought of a way to use existing technology to create the Disneyland Monorail System. In 1959, it was the first daily operating monorail in the Western Hemisphere. Though the park was closed on Mondays and Tuesdays in the off-season, visitors could board at the Disneyland Hotel and still see the Park (though quiet on those days) from a bird’s-eye view. Now, monorails are common at places like metro airports, transporting passengers swiftly from terminal to terminal. 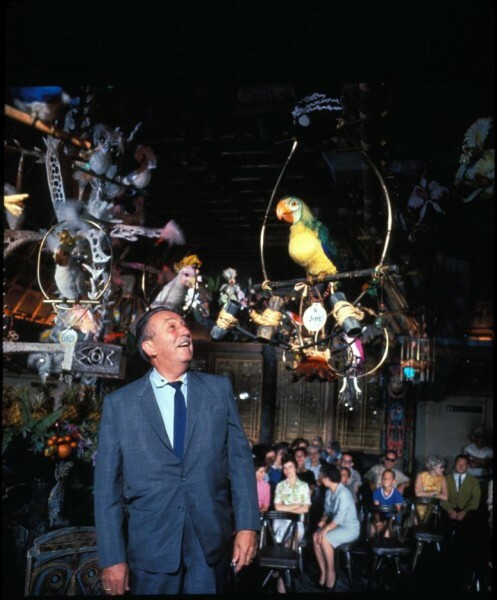 When Walt visited the Park, he always created quite a stir behind the scenes. As soon as he drove through the back gate, the offices were abuzz. Phones would ring “Walt’s in the Park! “, “Who’s he talking to?” “Where is he now? ?” To us, he was like a Greek god, a towering figure of creativity, irascible and fierce in his pursuit of excellence, and a fount of originality. So when late one Friday afternoon I was abruptly assigned to be his go-fer for the press opening of the Enchanted Tiki Room I almost fainted with excitement. I was to follow him and Mrs. Disney around the Park, at the ready to run an errand, find him a phone (no cell phones then), or deliver a message. Most of the employees had seen a preview of the Enchanted Tiki Room and already knew how exciting this new attraction was. This was the first demonstration of “audio-animatronics” which enabled inanimate objects to speak, to sing, and to move about. It was magical. Editors Note: Please welcome my Aunt Linda as a new guest author. I’ve known her my whole life and she and my Aunt Dorothea played a key role in nurturing my love of Disneyland (although they probably regret it now). We’ve discussed her experiences at Disneyland from time to time and now I’ve asked her to put a few down on paper. With your encouragement, I hope to entice Linda to share more of her memories of her time working at The Park during its formative years. Please give her a warm welcome. 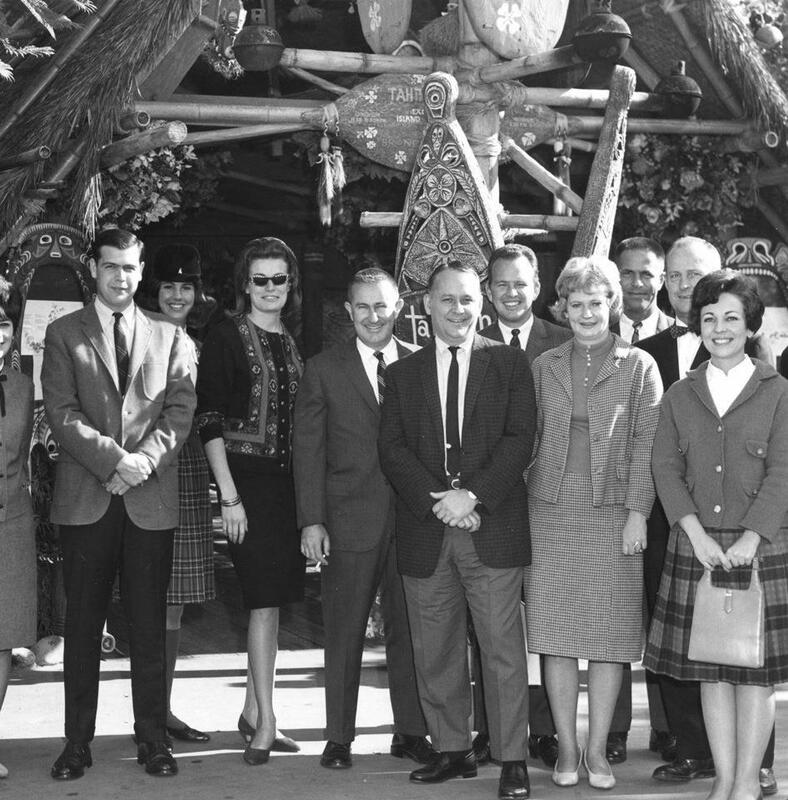 When I transferred from my job at Walt Disney Studios to take a low-level slot in the marketing department at Disneyland, I knew I was going to part of a “class act.” What Walt and his band of creators had put together in Anaheim was truly a Wonder of the World — back then. At weekly staff meetings, the publicity department would report on the many requests for stories from international newspapers and TV and radio stations. We would learn that major corporations, like United Airlines and Monsanto, were pursuing joint product promotions with the corporations putting way more on the table than The Park. What is just par for the course at today’s Disney theme parks was brand-new at the time. The marketing opportunities were unique, ubiquitous, and they were golden.